oh such beauty ~ the colors are stunning as always! The cool blue tone, and wonderful reflection along with the warm sun makes this one of my most favorite shots of yours. It's beautiful! thanks for adding me, and introducing me to your blog. 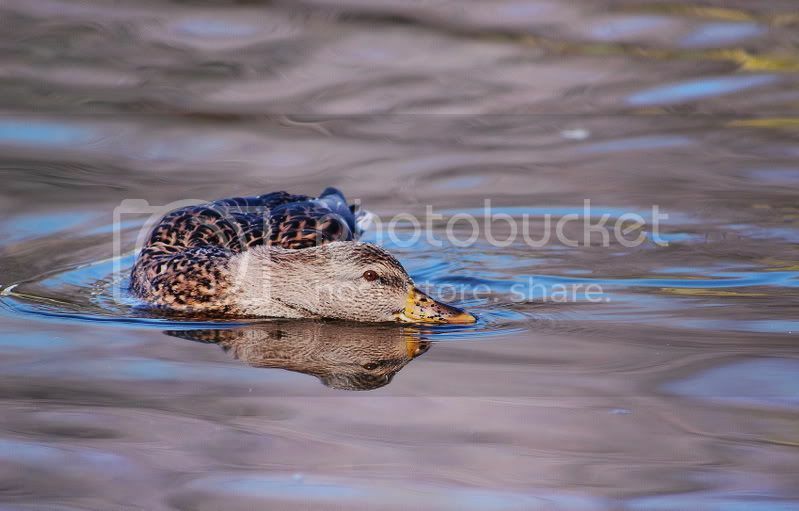 i the photograph of the duck, it's amazing!